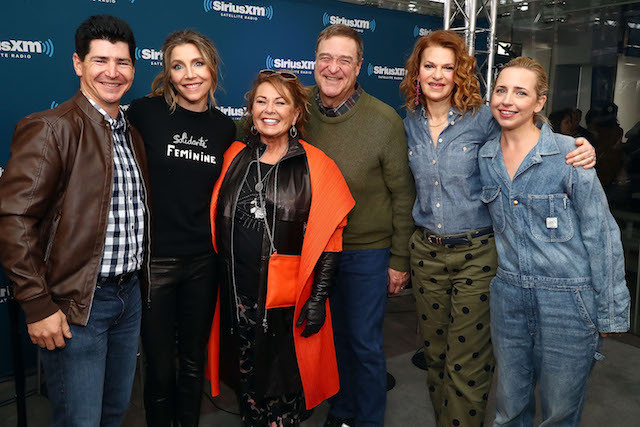 “Roseanne” spinoff star John Goodman said that “there’s a hollow center” on the show without Roseanne Barr after she was fired over a racist tweet about Valerie Jarrett. “The Conners” will air Tuesday night without Barr — whose character is reportedly being killed off — after she tweeted something racist about the former Barack Obama aide. Goodman revealed in an interview in August that his character Dan Conner, would be “mopey and sad because his wife’s dead” when talking about the upcoming spinoff. “Oh ya, they killed her. They have her die of an opioid overdose,” the actress shared on “Walk Away,” according to Fox News.